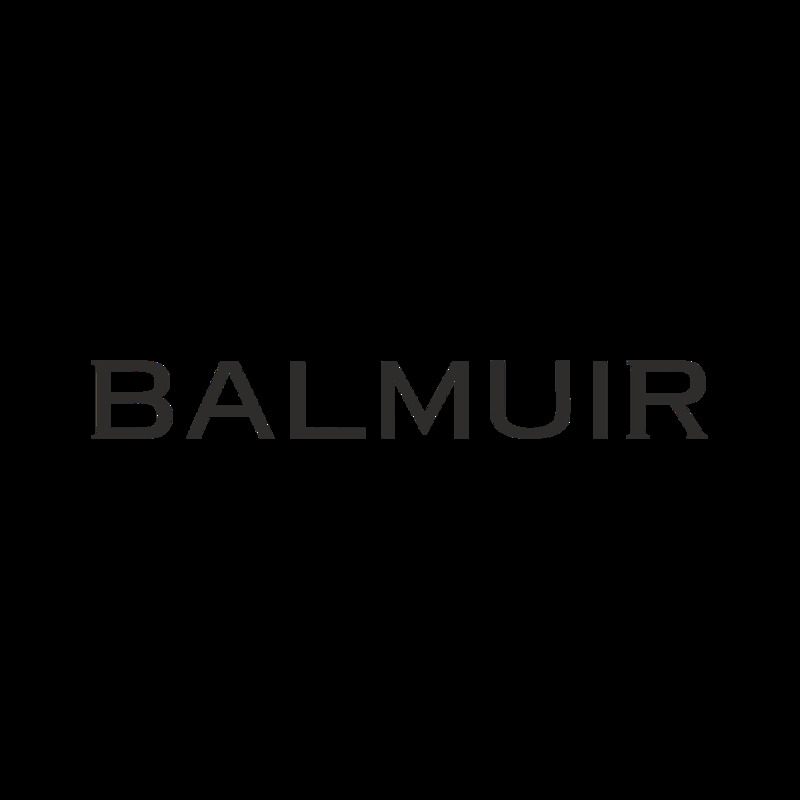 Balmuir Cortina beanie is made of the finest cashmere. Cortina is extremely light, warm and soft. You will find your favorite from the wide range of colours for city and outdoor outlook. We wrap all our products in a beautiful, golden silk ribbon finished Balmuir gift package.